Orange bikes are returning to the Lithuanian capital after the winter break. 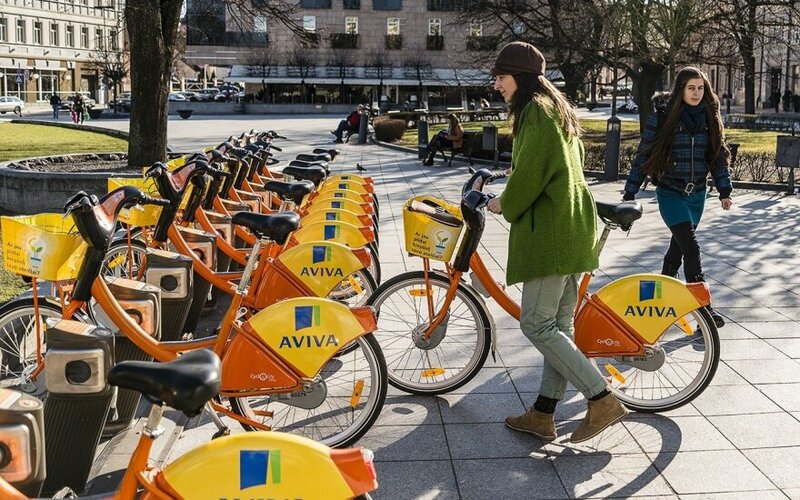 As of April, people in Vilnius are able to rent 300 bikes from 37 bicycle stations across the city for short rides or longer trips as an alternative to public transport or private cars. 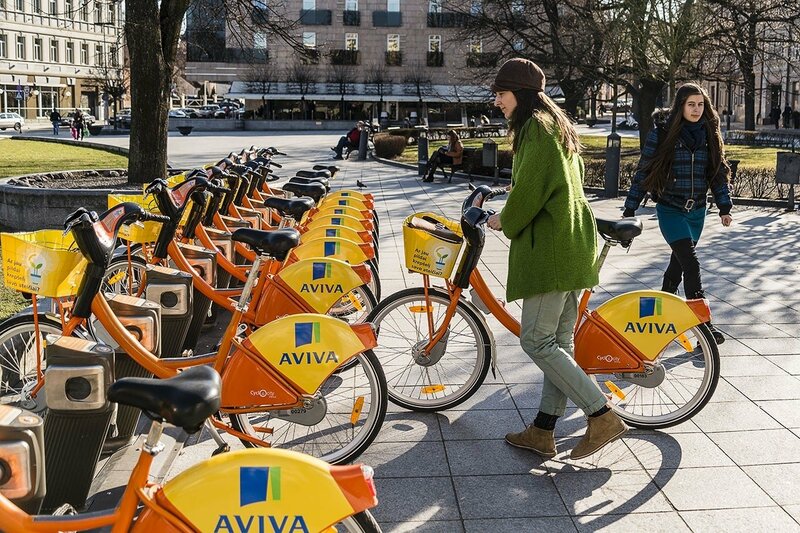 Vilnius introduced public bike sharing several years ago, the first city in Eastern Europe and Lithuania. Lithuania's second city Kaunas is to follow suit soon. Service users in Vilnius are able to purchase season, monthly and three day passes. The first half-hour of the ride is free of charge.